Educational institutions that are still using manual time and attendance tracking systems can take a lesson from organizations that invest in the latest technology and streamline processes to save money in the long run. A lot of money. 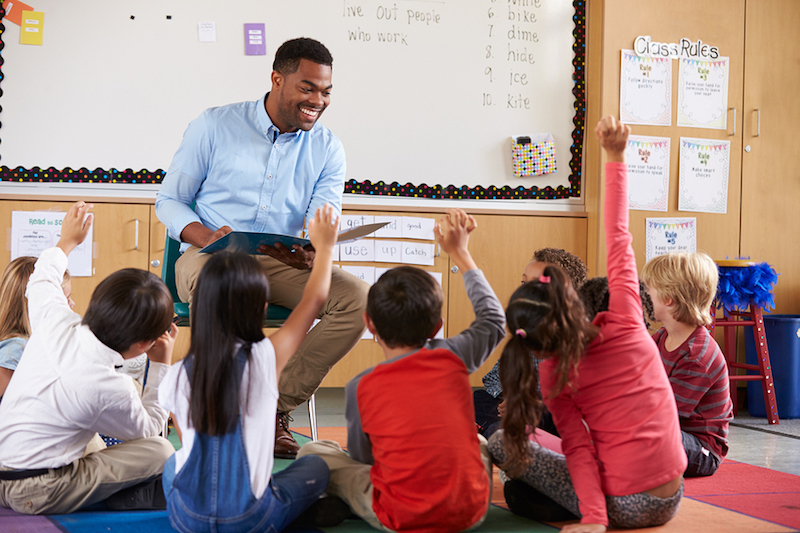 With advanced tools that dramatically expedite educational administration, Workforce Management Suite’s TimeWorksPlus and TimeSimplicity have user-friendly features that are tailor-made for educators. TimeSimplicity is our powerful automated tool that makes scheduling a breeze. Features like copy and paste templates and drag and drop scheduling allow you to create and change schedules in a fraction of the time it takes with manual systems. Text and Email Collaboration takes the confusion out of last-minute faculty schedule updates. TimeWorksPlus pairs perfectly with TimeSimplicity. TimeWorksPlus and TimeWorks Mobile contain time and attendance tracking features that allow you to manage your staff more efficiently than ever before. TimeWorksTouch empowers employees to clock in and out, view their schedules and manage their time cards from the convenience of any web browser. Advantage Payroll Services offers WorkforceHUB, the unified Human Resources portal that makes it easy to optimize the performance of your managers, employees, and company.